for $186,000 with 2 bedrooms and 2 full baths. This 906 square foot condo was built in 2006. 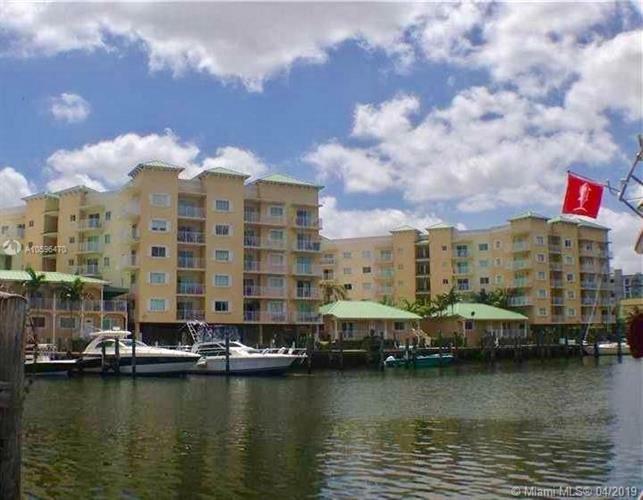 Own this Florida Keys style, unit on the Miami River, in Miami. The building was built in 2006, so it is built accordingly with the new hurricane building codes. It has Hurricane Impact windows and doors. "River Landing" currently under construction just up the river, so great opportunity to own in a developing area where lots of new shops and dining is on the horizon. 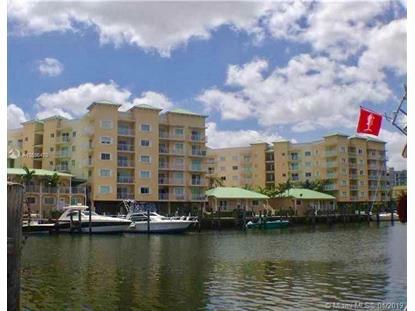 Building is very central, close to the Miami Airport, Coral Gables and Downtown right off of the 836. Seller is motivated. Bring your offers today! By the way, great investment opportunity!! Greater than 7% Cap rate possible.